An extra $80 million must be paid by the pharmaceutical company Johnson & Johnson and its supplier to a man from New Jersey who claims that the company’s talcum powder products gave him cancer. In total, the man has won $117 million. The man’s name is Stephen Lanzo. 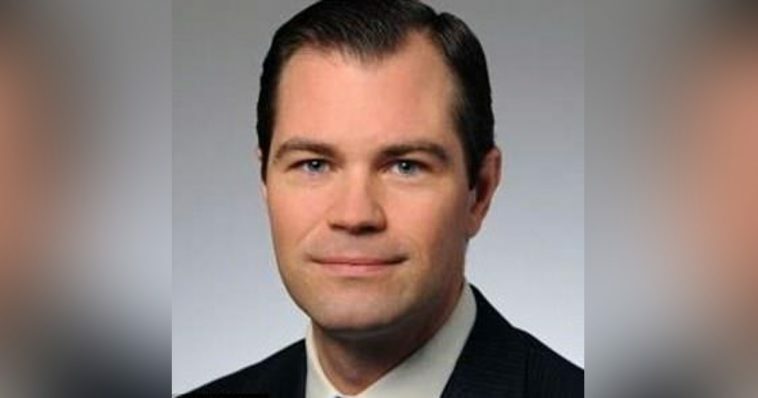 He is 46 years old and an investment banker. He is from Verona, New Jersey. He filed a lawsuit after being diagnosed with mesothelioma back in 2016, claiming that his condition resulted from his over 30-year use of talcum powder products. Lanzo and his wife Kendra have said that the company knew that its products were contaminated with asbestos, but did not do anything in terms of warning the public about it. Just last week, Stephen Lanzo was given $30 million by a jury. 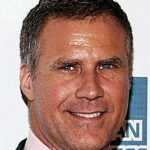 His wife was awarded $7 million. This week, their winnings were increased a lot—more than three times. The added $80 million is in punitive damages; those are typically assessed in order to punish negligent or unethical actions. Johnson & Johnson will be responsible for $55 million; its supplier Imerys Talc will be responsible for $25 million of the aforementioned punitive damages. However, both firms have said that they will appeal the decision and also continue defending the safety of talcum powder-based products. There have actually been thousands of lawsuits that claim a link exists between talcum powder products and cancer. Those lawsuits have been filed against Johnson & Johnson and other companies in the United States. However, most of the lawsuits are related to cases of ovarian cancer. Lanzo is the first man to bring a suit. In a statement, Johnson & Johnson claimed that it was prevented from presenting essential evidence to a jury. It said that, after numerous losses, the attorneys for the plaintiff have changed strategies and are now claiming that talcum powder has been contaminated with asbestos. Imerys Talc also made a statement. In it, the company claimed that evidence makes it clear that Stephen Lanzo’s asbestos exposure came from other sources. Talcum powder, which is used to prevent diaper rash and also as a deodorant, is made from talc. The soft mineral deposits are often found near asbestos deposits, and studies have shown there is a risk of cross contamination. Talcum powder is also used to remove oil from clothing or for greasy hair. Lanzo claims that he has been inhaling asbestos for decades due to his use of products typically used to reduce moisture in areas that tend to get sweaty—the armpits and groin, for example. His lawyers claim that Johnson & Johnson has been hiding the risks associated with its products since the 1960’s. One vital piece of evidence used by the prosecution in this case was an internal memo dating back to 1969. A scientist mentioned asbestos contamination in the talc used by the company. However, Johnson & Johnson claims it has done extensive testing in order to make sure that its products have not been contaminated by asbestos. 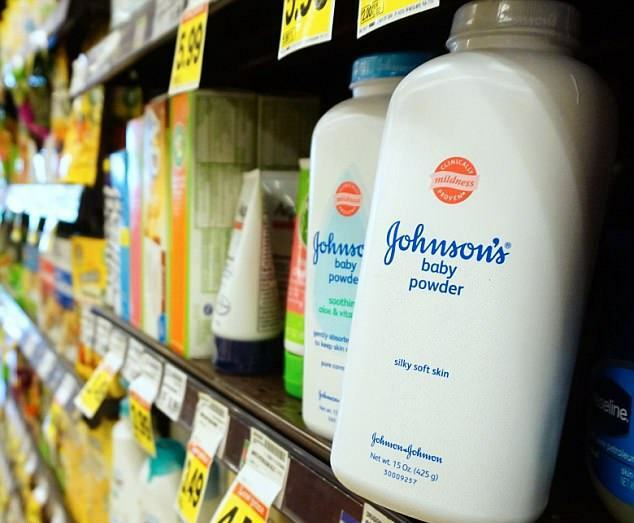 A spokeswoman for the company has said that Johnson & Johnson is disappointed with the decision made by the jury, but the case is not complete, so the company will hold off on commenting further until it is. The American Cancer Society has stated that it is not clear whether or not talc products can increase a person’s risk of cancer; the first time a possible link between ovarian cancer and talc products was noted was back in 1971. Talc particles were found in ovarian tumors. Currently, Johnson & Johnson is facing over 6,000 lawsuits related to talc-based products; the majority of those cases revolve around the claim that the company did not warn its customers about the possibility of developing ovarian cancer. Last year, a woman in Alabama was awarded over $70 million after claiming the company’s products caused her to develop ovarian cancer. Mesothelioma is a rare cancer, and more than 80 percent of cases are the result of exposure to asbestos. The area typically affected is the lining of the lungs as well as the chest wall. Symptoms of the condition develop slowly, and they may include shortness of breath, fatigue, anemia, weight loss, cough, and a swollen abdomen. Radiation therapy, chemotherapy, and surgery are the treatments for the condition. People are generally diagnosed after the age of 65, and the average age of death is 70.